Poldark series three DVD is on Amazon's best seller list and it hasn't even been released yet! The DVD, which is due for release in the UK on Monday 14 August, comes with lots of special features according to Entertainment Focus and DVD365. 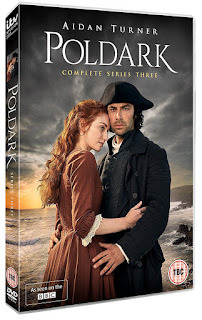 These include cast interviews, romantic relationships, the making of Poldark, behind the scenes and a double helping of something we all enjoy: cast audio commentary on episodes five and nine. 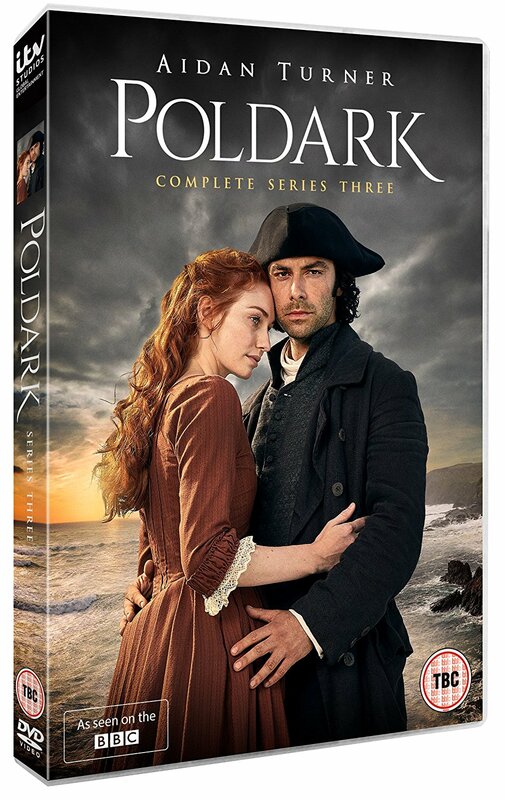 You can order Poldark S3 DVD now on Amazon price £17.99 (£19.99 for Blu-ray).